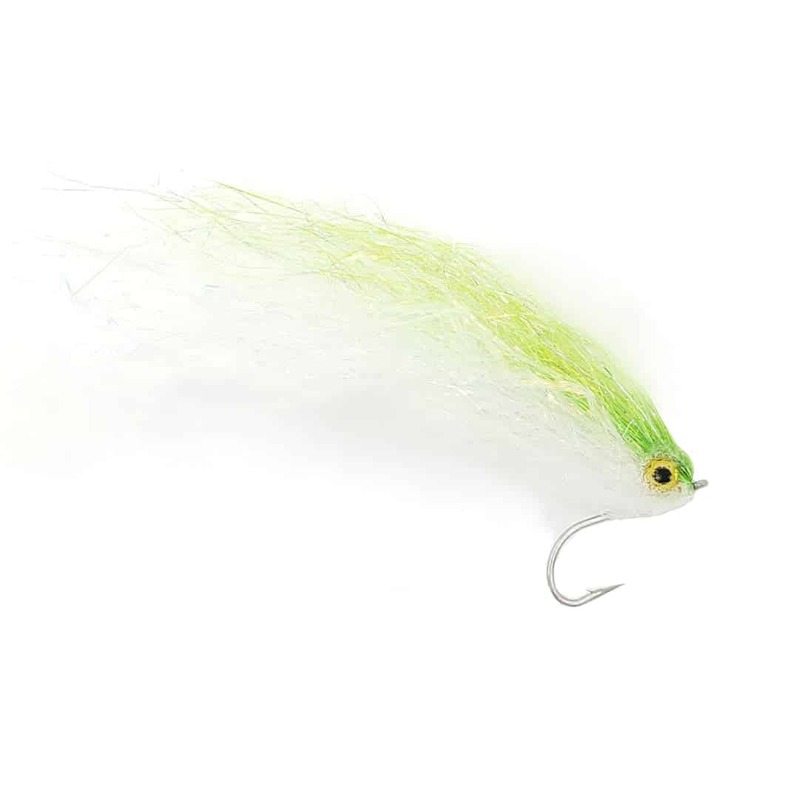 A slender baitfish pattern with very little weight which is perfect for splashy takes. 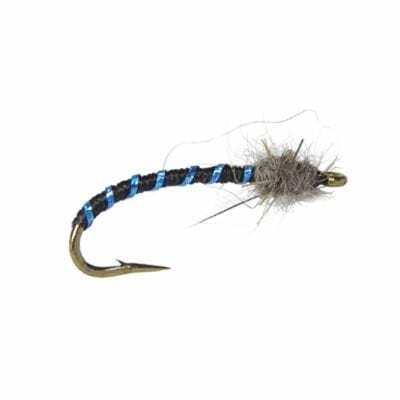 If you have a sinking line or leader, pair it with this streamer. 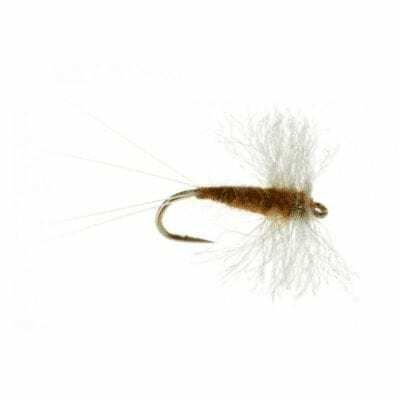 Target skinny water near fast moving water and drop-offs.